Dr Smita A Nagpal is a well recognised Consultant Dermatologist, Dermatosurgeon & Cosmetic Dermatologist based in Ahmedabad, India. She is the founder of Anya Skin Clinic. Her vision is to provide standardized, effective and affordable care to the people. 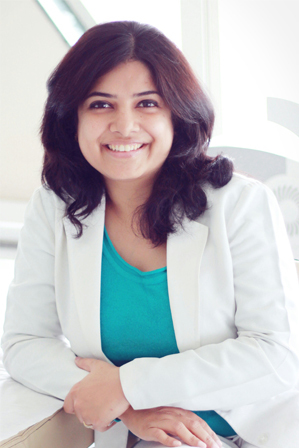 After completing her MBBS in Baroda Medical College, Dr Smita Nagpal earned her Master’s in Dermatology from M.S. University, S.S.G. Hospital, Baroda with a Gold Medal. 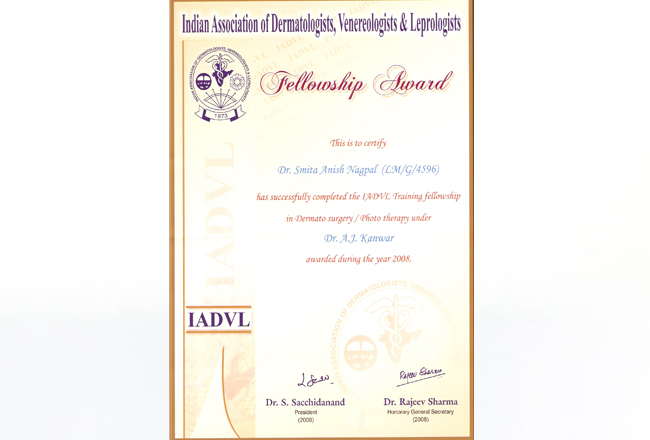 She worked as Senior Research Fellow, Dept of Dermatology, All India Institute of Medical Sciences, Delhi and later completed her IADVL Fellowship in Dermatosurgery and Phototherapy at PGI, Chandigarh. She is an expert in General Dermatology and Cosmetic Dermatology treatments dealing with acne, acne scars, skin tightening and pigmentation, Injectables, Laser Devices, Hair Loss and Anti Ageing Medicine and is constantly invited as a speaker on expert panels at various conferences and meetings nationally and internationally. She has been a part of Cosmetic Dermatology conferences held in Ahmedabad and Nationwide. She is regularly featured in the local television channels like TV 9 and VTV for her expertise on Cosmetic conditions for skin & hair. Her interview on different conditions feature in local newspapers. 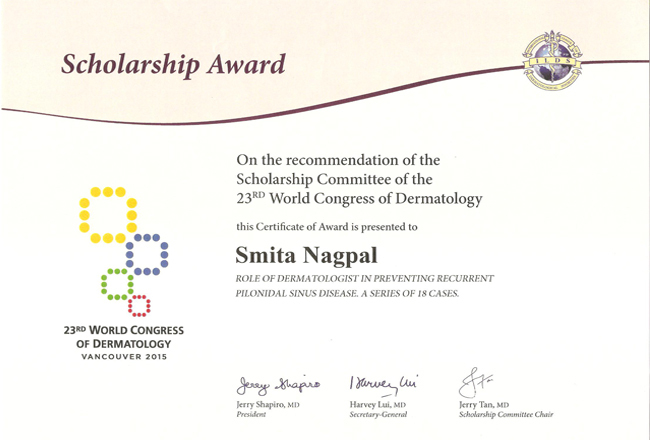 Scholarship & Oral presentation at the XI International Congress of Dermatology, New Delhi, India, December 4-7, 2013. ILDS Scholarship. 21st World Congress of Dermatology 2007, Buenos Aires, Argentina. Galderma PG grant during the 34th National conference of IADVL 2006, Hyderabad, India. 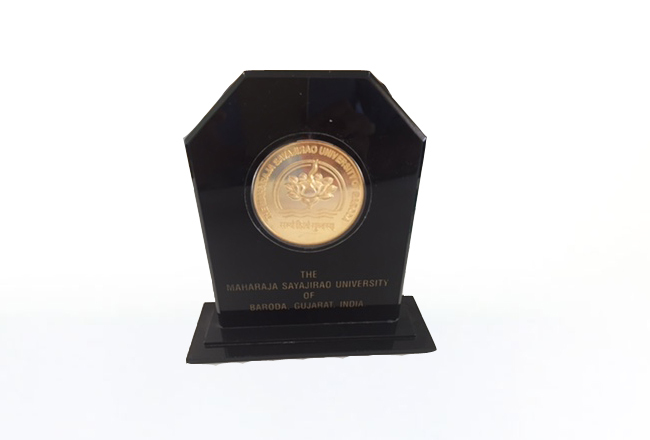 PROF. D K GUPTA MEDAL award to the female postgraduate for the best paper. 34th National conference of IADVL 2006, Hyderabad, India. 2nd prize in award paper session, Dermacon 2005, Vadoadara, Gujarat, India. 3rd prize in award paper session, Dermacon 2004, Jamnagar, Gujarat, India. Cosderm India 2010, Sept, Mumbai India.